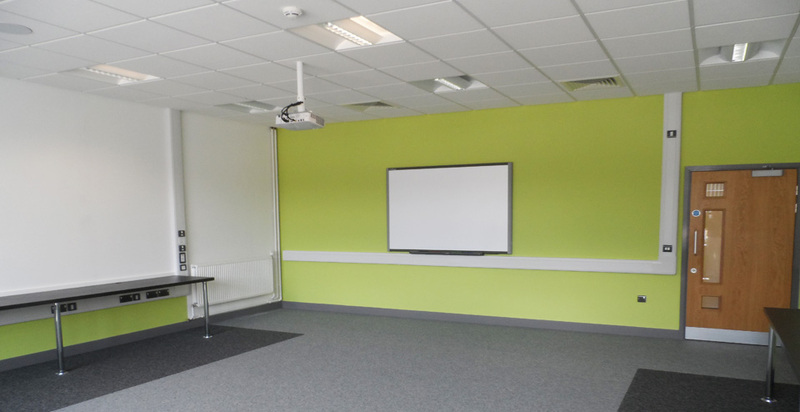 Full refurbishment and remodelling of Brooksby Melton College’s Melton Campus. 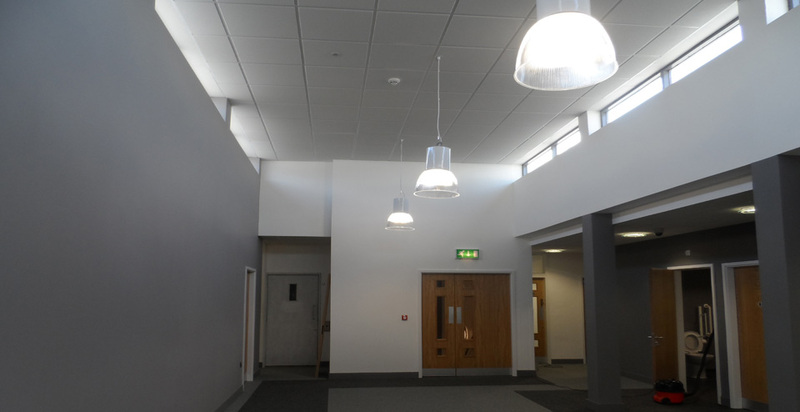 The work comprised the creation of a new Learning Resource Centre and a Student Social Area, along with administration and office facilities including the formation of a new entrance and reception area with a canopy and the erection of an ETF roof over the courtyard to create a new dining area. 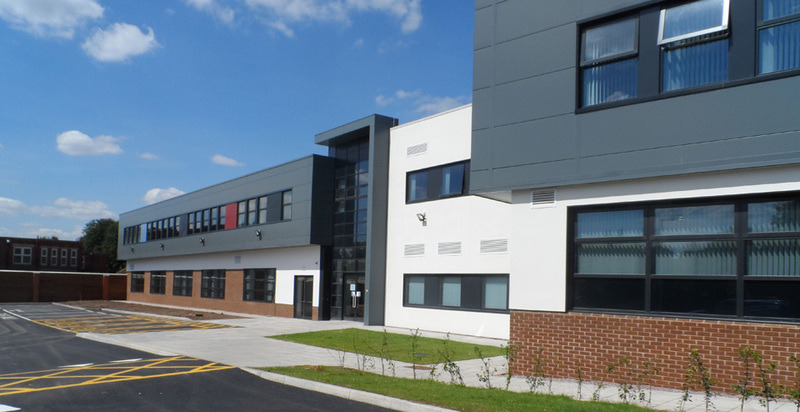 Externally the project included structural repairs to the existing building and extensive façade works. 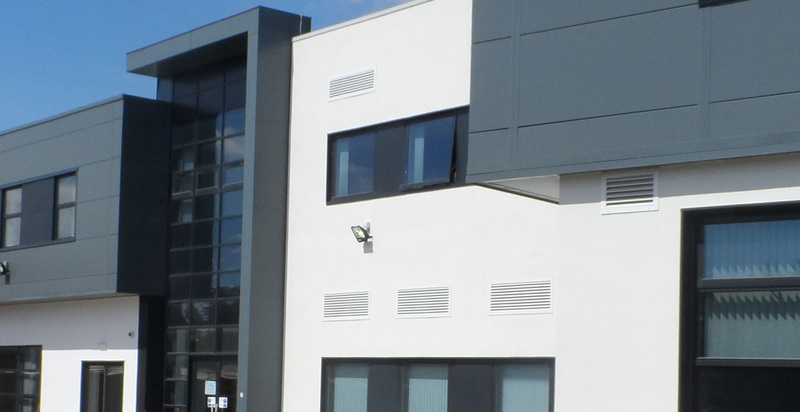 The project has revitalised the existing college building to provide new teaching spaces as well as a new Creative Arts and Media space, Hair and Beauty facilities.